The Hawaii Chapter will lead an architectural walking tour through an area known as Pawaa, in Honolulu. 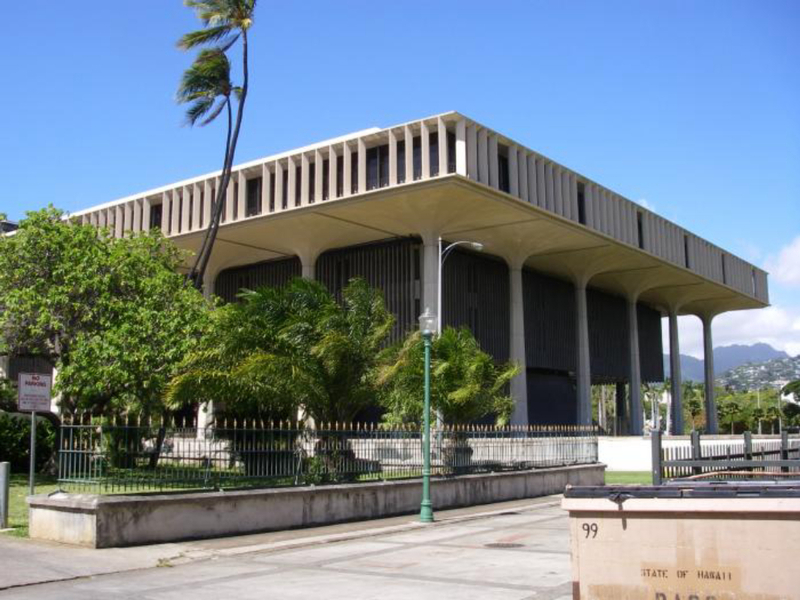 The tour will discuss the development of the area in Honolulu’s post-World War II era, and will feature mid-rise commercial buildings, apartments, and the Pagoda Restaurant. Along the route, tour participants will see Hawaii’s first approved residential condominium, and also the Islands’ earliest curtain wall building. Buildings designed by Lemmon, Freeth & Haines, Edwin Bauer, Ernest Hara, Takashi Anbe, and Bassetti, Morse & Tatom are among those on the tour.